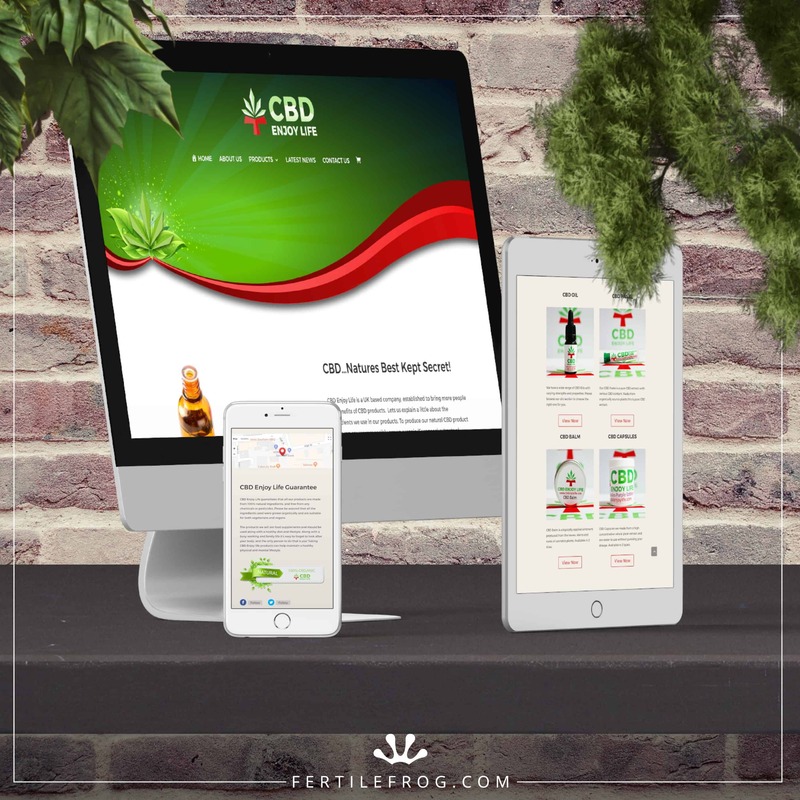 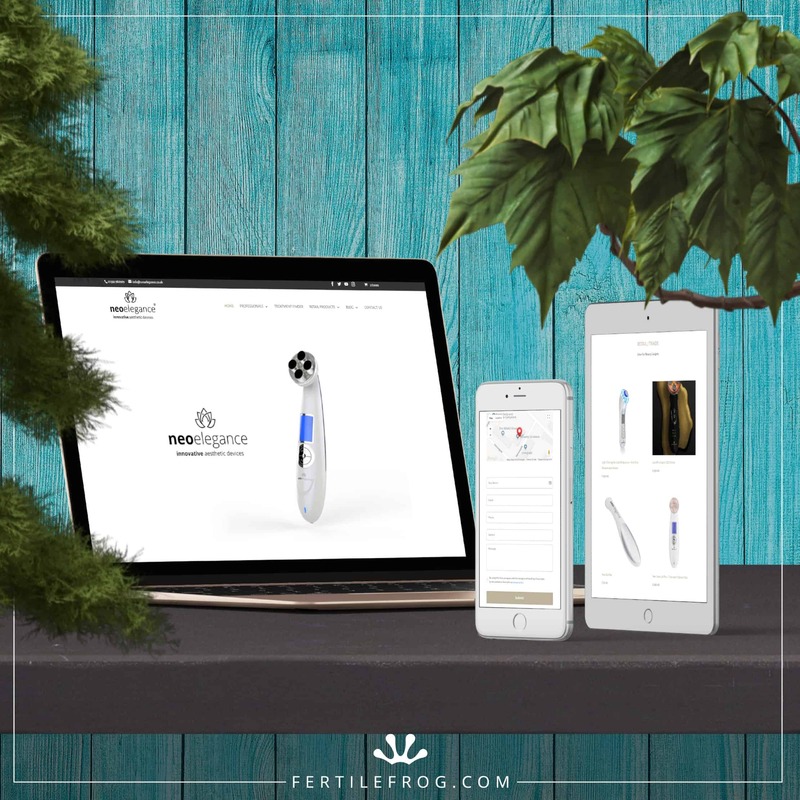 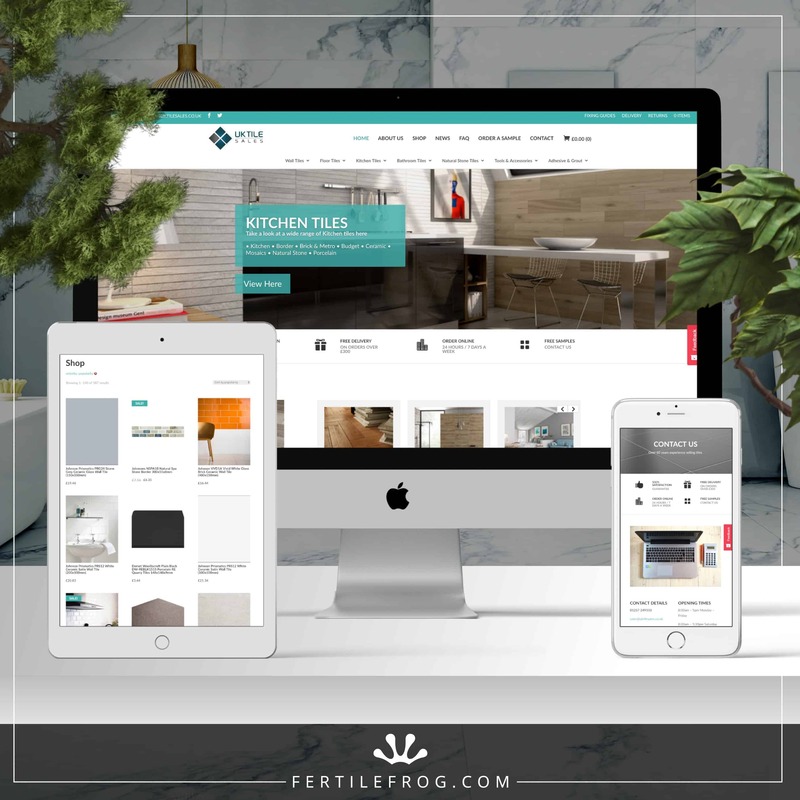 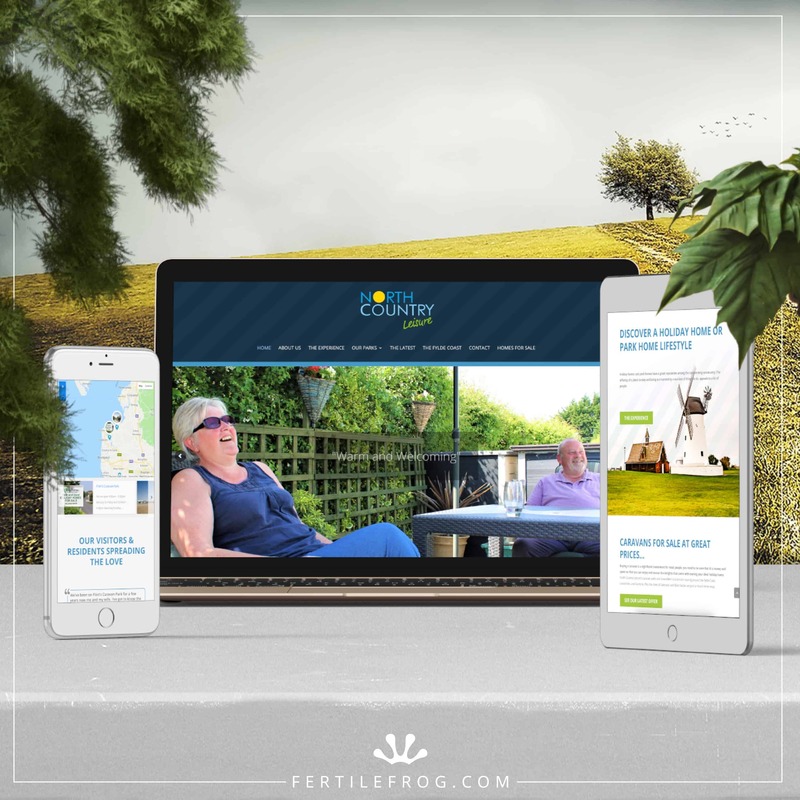 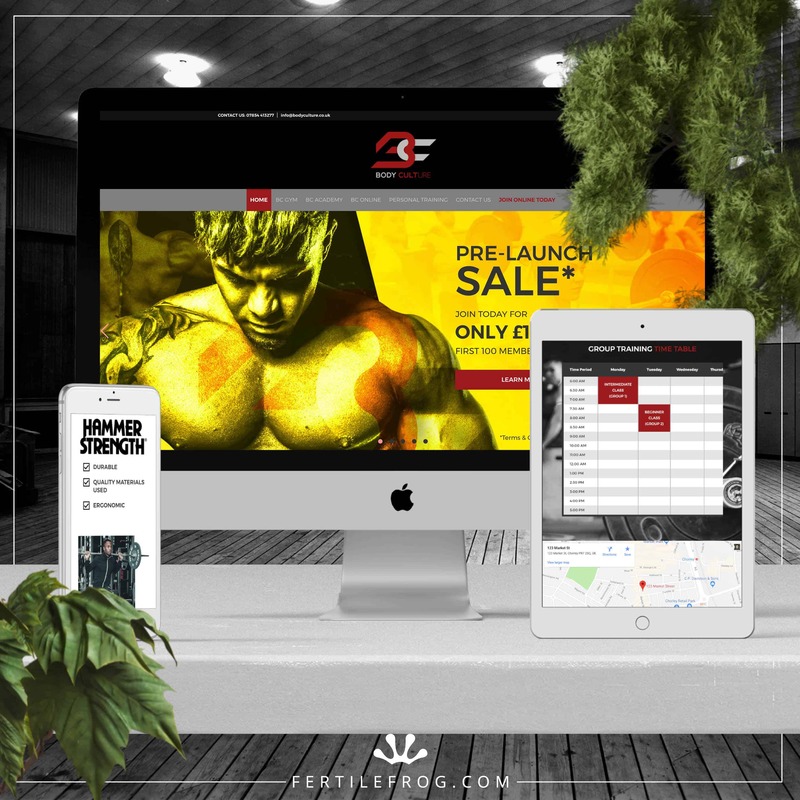 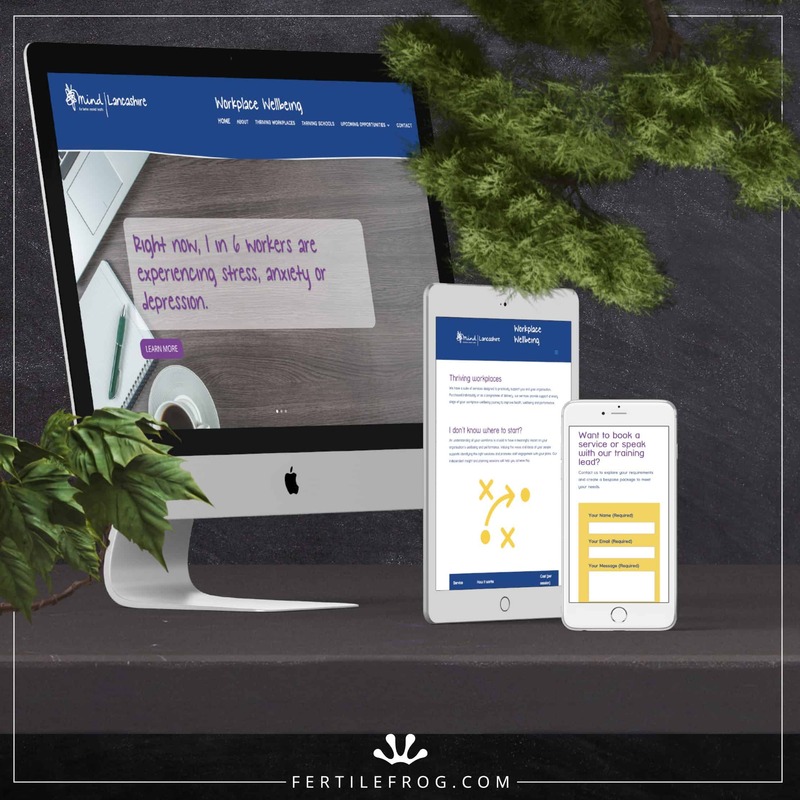 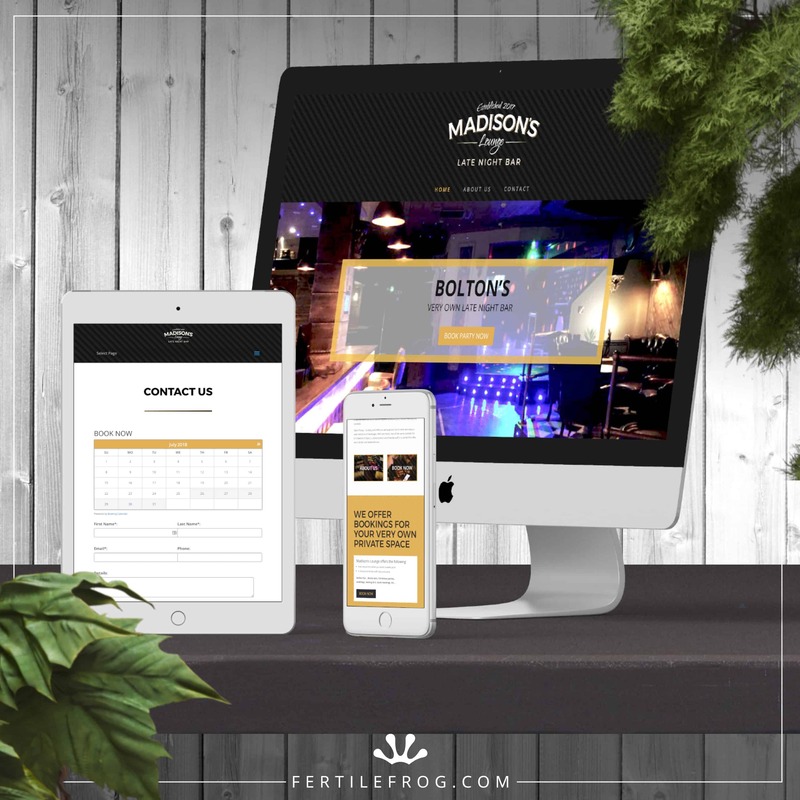 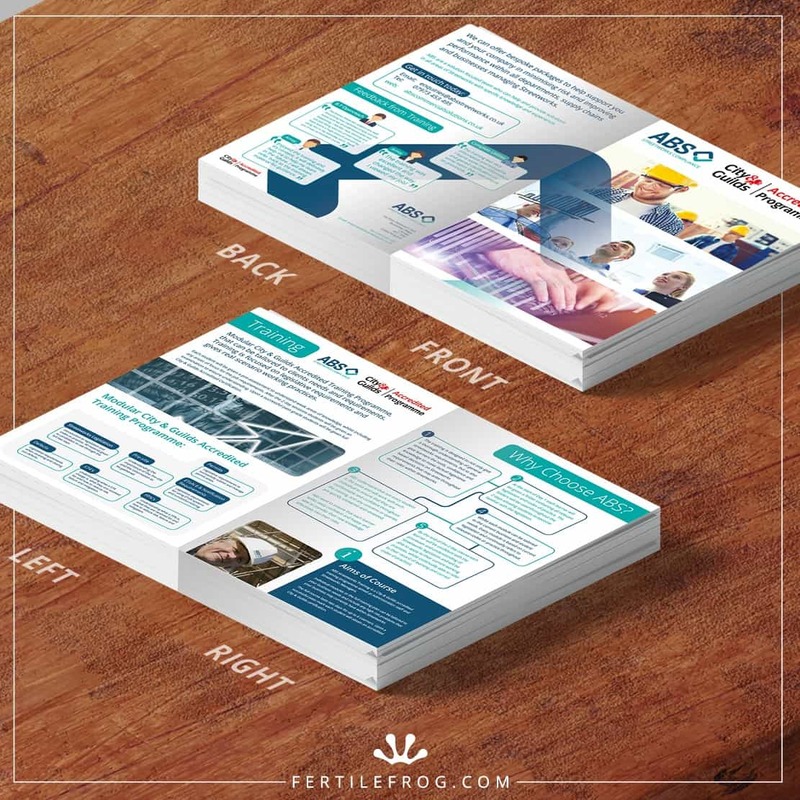 Fertile Frog designed a custom made commercial services 4 page leaflet for ABS Commercial Solutions to display and hand out to people at various expeditions, send as part of an email campaign and even use as a Facebook advert.
. 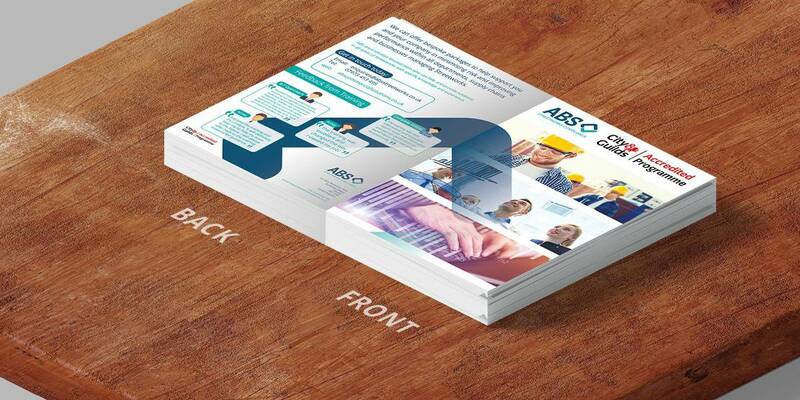 He will provide you with a free quote and then guidance throughout the whole project. 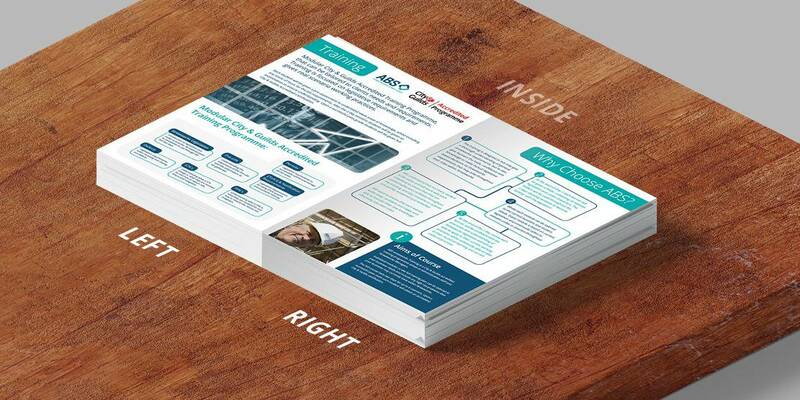 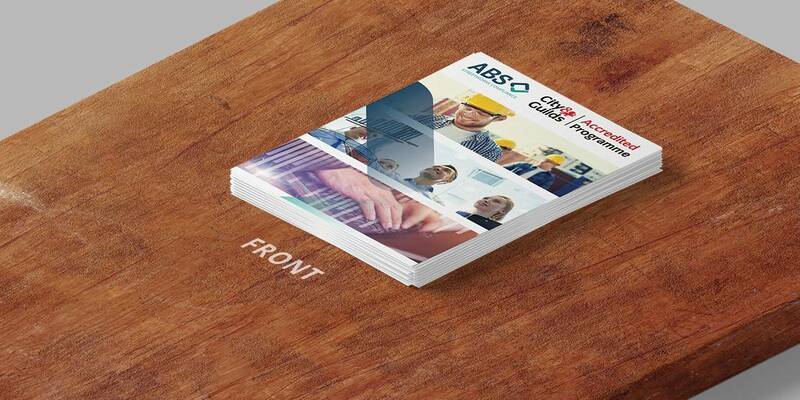 Take a look at the Brochure and Roller Banners we have also designed for ABS Commercial Solutions.